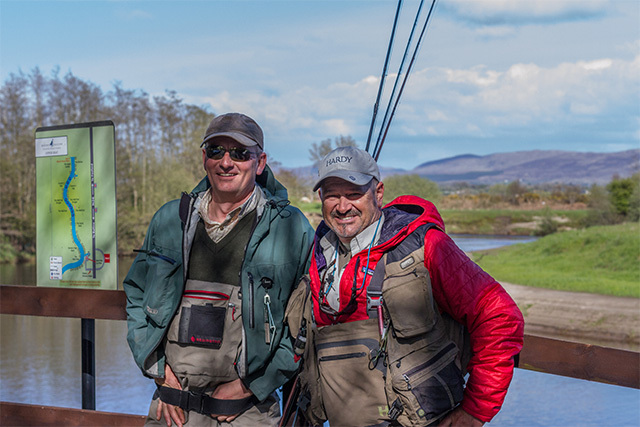 John Horsey recently returned from escorting his Team Lexus competition winners on a great trout and salmon trip to scenic County Mayo. 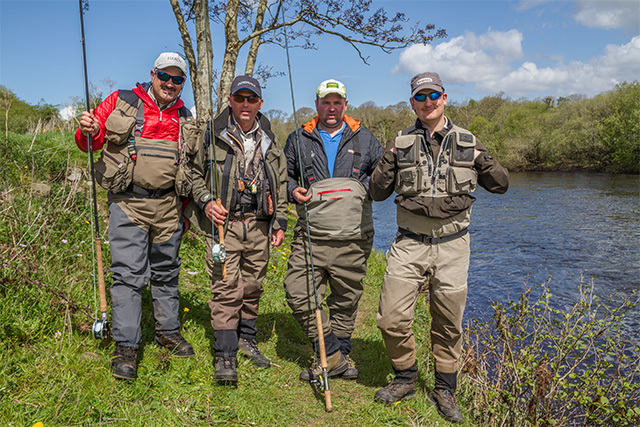 Despite extremely changeable weather in early May they enjoyed good sport for wild brown trout on Conn and Mask, fresh run spring salmon on Lough Conn and the River Moy plus some interesting overwintered fit rainbows on buzzers and dries on the estate lake. 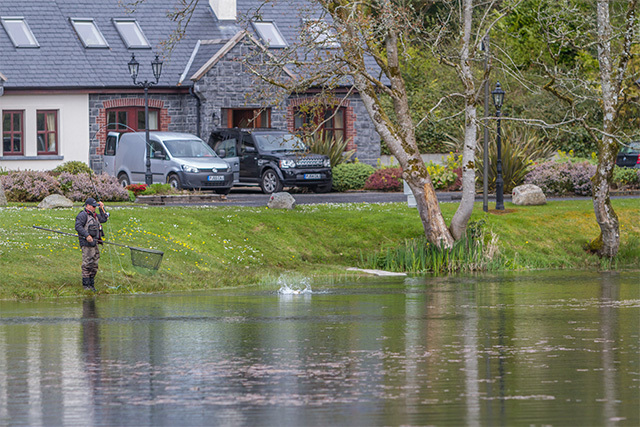 Mount Falcon Estate is a luxury, relaxing holiday location perfect for the serious fly fisher and non fishing partners. 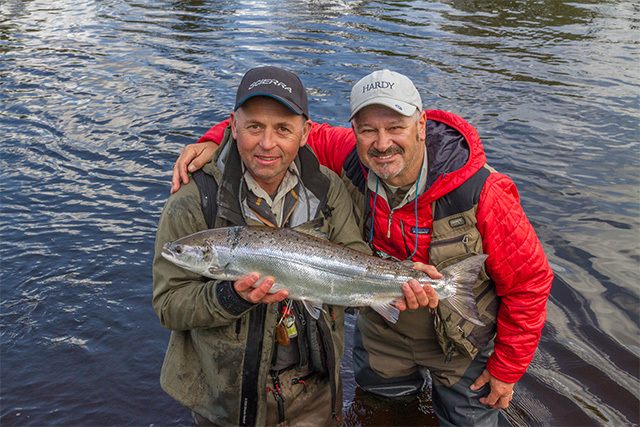 Well organised trout and salmon fishing by experienced fisheries manager and keen angler Stuart Price who has access to top local guides.